The assumption that this summer, Chelsea could go on a big transfer spending spree, ahead of a possible FIFA imposed two transfer window ban, seems to be misplaced. According to the red-top publication, the Sun, the belief that if an appeal is lodged it will allow Chelsea to spend big isn’t correct. Although, when faced with similar charges, Barcelona, Real Madrid and Atletico Madrid were allowed to spend whilst their appeals were heard, the rules have been somewhat tightened up. “The Spanish clubs were allowed to appeal because the statutes about transferring minors were relatively new. “Now they are established and confirmed by the Court of Arbitration for Sport. 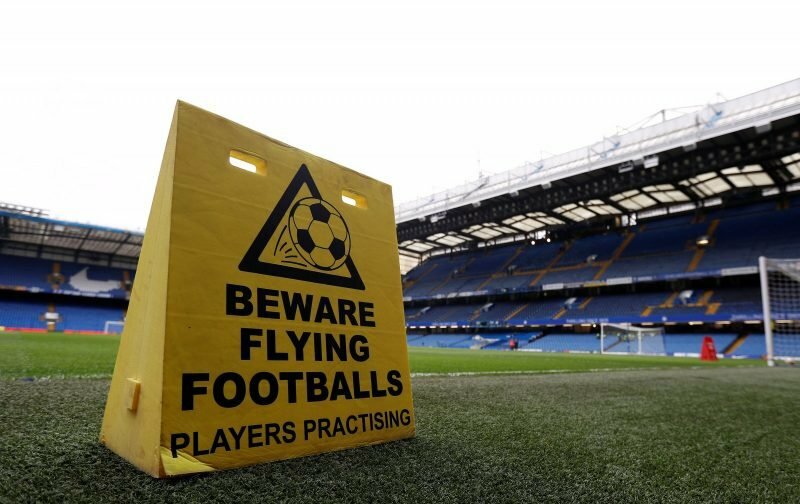 If that is the case then Chelsea will have to prove the charge, relating to 29 breaches, is unfounded. It’s not looking good, is it! That interpretation of the rules is simply wrong and should EUFA be stupid enough to try to enforce it, they would lose in court. Well the “Insider” quote is nonsensical for starters as we would definitely have the right to appeal, as evidenced by at least one previous appellant being partially successful, not to mention natural justice. And that’s before we get into restraint of trade laws. Yours sounds more optimistic than mine. I was really hoping that this would force us into the position of tapping youth ranks quicker. Not having to worry about luring some new Star with the promise of UCL would be a plus. A whole year to write off, possibly whilst losing a couple big names. (less reason not to use younger players). This could be a two steps back, one forward approach. Of all the times to spend, I actually wouldn’t want to see it happen now. I think it would be the worst possible message to send, to all involved. Like you, I hope there is a blueprint, albeit maybe a bit different. Thing is Solid, with 51 years supporting Chelsea behind me, sometimes optimism was all I had to hang on to!